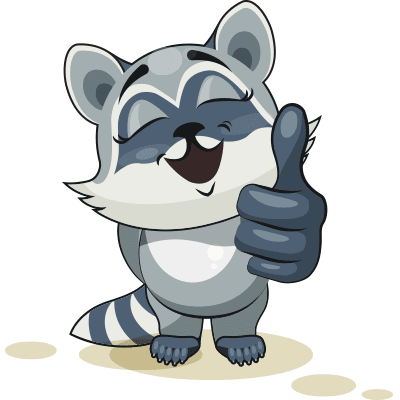 Tell your friend or acquaintance that you approve of their status or comment with this positive little critter. We feature many expressive emoticons that will enable you to make a point without having to type a word. Create your own emoji style simply by sharing your favorite stickers from our collection.